If you want to learn Spanish as fast as possible and meet people who share your goals, the Intensive Course will fit your needs. The Intensive Course has three lessons per day from Monday to Thursday with a focus on improving the four language skills in Spanish. In addition to the lessons, you can also take part in our sociocultural activities that will help you improve your Spanish while you meet local people and discover their culture. 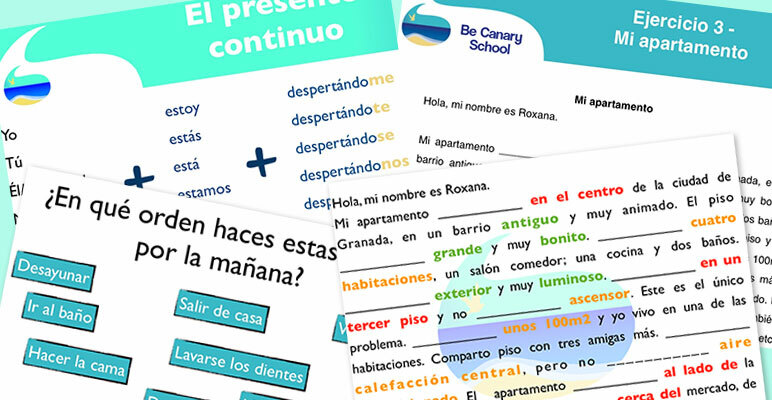 If you live in Gran Canaria for more than 2 months, you could get a discount of 15% on your Intensive Spanish Course. This offer is valid on bookings of minimum 1 month. In this course you could also benefit from our special offer “Better together”. If you come with a friend, both of you will get an additional 10% off in your Intensive Spanish Course for as long as you study together. Certificate of attendance The best way to learn Spanish!